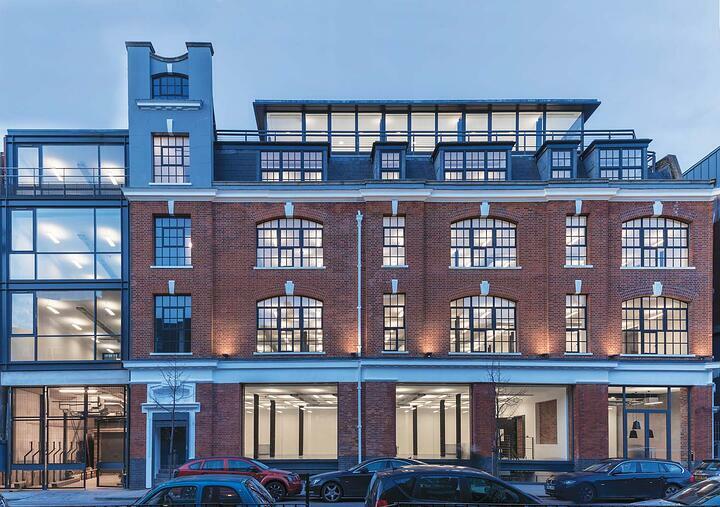 This week we’re bringing you five new-to-market industrial units in Birmingham, the 18th century industrial powerhouse that’s currently the second most populous city in the UK. To see the full list of new-to-market industrial units in Birmingham, please check out this page. 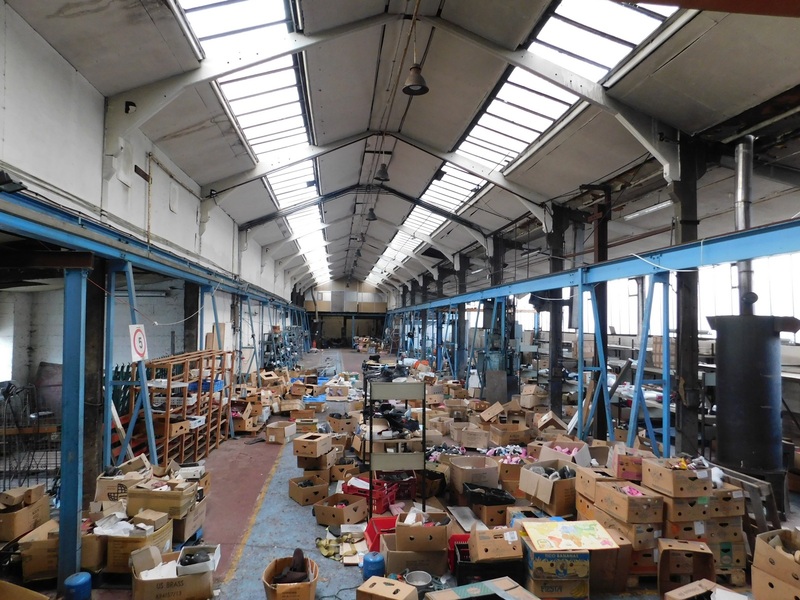 This unit is one of 19 in a purpose-built collection of industrial properties. Located close to the Castle Bromwich area and less than a mile from the M6, it is easy to reach and well connected. A steel portal frame with a 5.2m minimum height in the eaves, this large and robust unit will suit a variety of industries. There is an integral 270 sq ft office space and a personnel entrance, offering a professional setting when dealing with clients. Key features: Level roller shutters, on-site security, integral office, dedicated parking, motorway access and more. 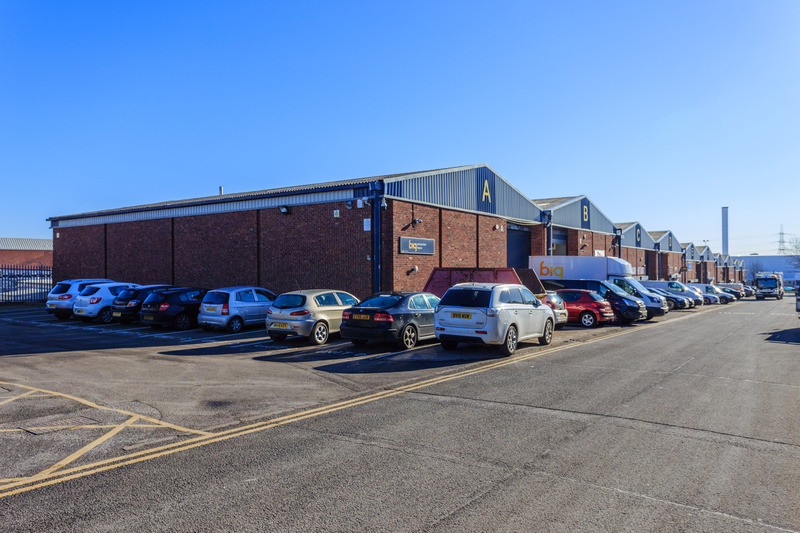 Part of 29 units arranged around a courtyard with 24/7 manned security, this refurbished industrial unit offers a safe and convenient space from which to run a business. 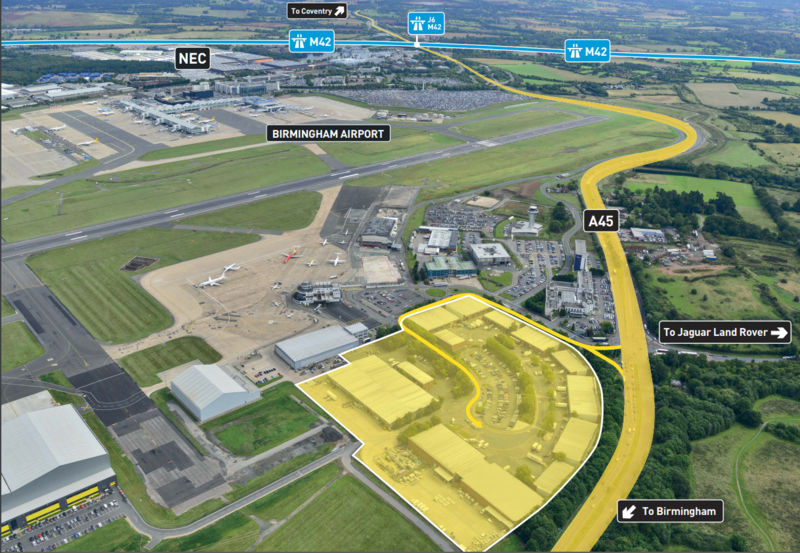 It is well connected as it’s close to both the M42 and M6, and it is especially well suited to businesses serving the airport thanks to its extremely close proximity. Key features: Modern unit, 24h security, car park, storage, telephone system, train transport connections, motorway access, courtyard and more. Situated just off the A45 in Small Heath, this unit provides easy access to Birmingham City Centre and beyond. 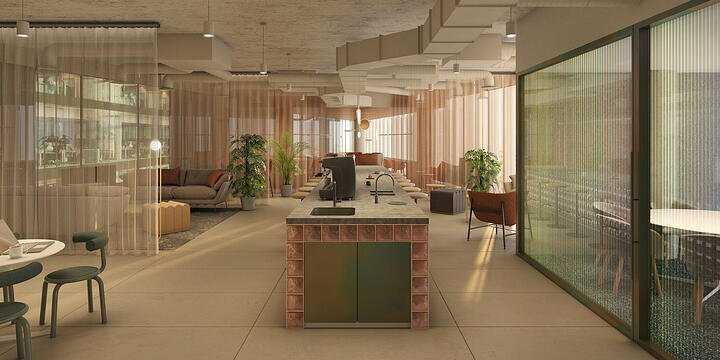 A two-storey building in a traditional brick construction, it is ideal for smaller enterprises in need of space to grow and interact with clients. 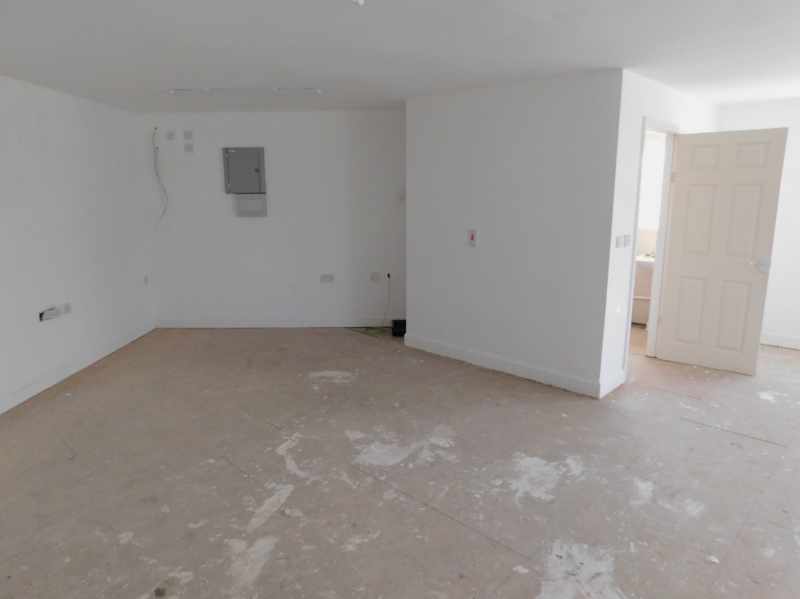 Spread over two floors, you will have a ground floor workshop and an upstairs office or storage space, complete with shower and WC facilities. It also benefits from planning permission for B1 and B2 use. Located on the well-established Middlemore Industrial Estate, this property is in a popular location that has convenient links to the M5 via the A41. It is formed of a concrete frame and a pitched slate roof, and features concrete flooring, internal wall cladding and wired glass roof lights. The spacious facility is single-storey and comes complete with a travelling crane, WC facilities and two stores. Key features: Concrete flooring, internal wall cladding, travelling crane, two integral stores, eaves height of 4.2m and more. Just 1.5 miles east of Birmingham City Centre and close to the M6, Duddeston Mill Trading Estate has an enviable location with convenient links to the city and beyond. The unit is single storey and part of a block of four terraces. It includes a reception area, male and female WCs plus parking and yard space to the front. Key features: Secure estate, 6m eaves height, central location, roller shutter folding doors, flexible lease terms and more. 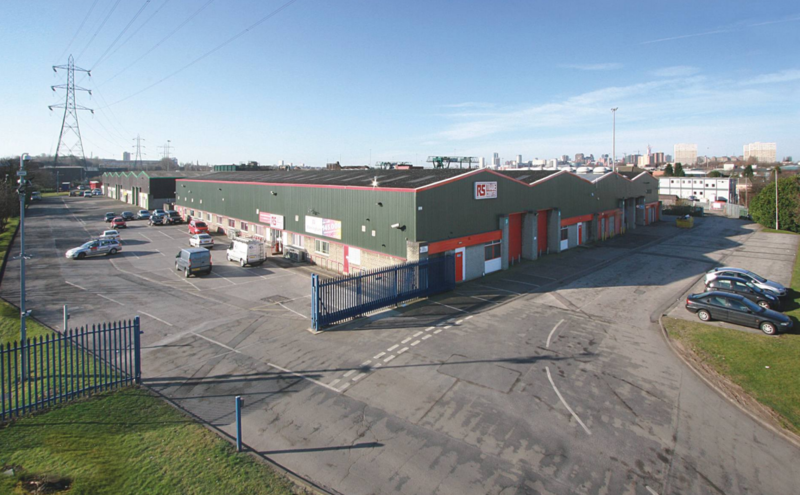 To see all the new-to-market industrial units in Birmingham, please click here.